Divorce is such a fact-specific matter that determining an “average” financial cost is almost impossible. The same thing can be said for most other professional services. Assuming some minor conflicts, an average contested divorce costs about $15,000, and the majority of that expense is legal fees. An uncontested divorce, which is a divorce that the parties agree on everything, should cost between $2,000-$4,000 depending on the specific issues. ADR in general, and mediation in particular, may reduce this expense. Instead of preparing for a full trial, your attorney can focus on the specific issues of contention and help you to understand your options. As well, you and your lawyer must thoroughly go over your goals for Parental Responsibility Allocation, child support, property division, and other areas. Early mediation, which is an employment law concept, is gaining some traction in the family law arena. The idea is that if the case is mediated shortly after the petition is filed and some cursory discovery is done, the cost savings will be more significant; the obvious downside is that, in early mediation, a party will not be as familiar with all the economic and emotional ramifications of a divorce case. Most counties in Illinois require mediation if the parties are unable to agree on Allocation of Parental Responsibilities and Parenting Time within 120 days of the case starting. There is no court reporter at mediation and there is no emotional courtroom showdown. So, mediation can serve as a more effective platform to encourage future co-parenting. In other situations, however, the informal atmosphere is a negative. Many people want or need closure in a divorce case, which a mediated settlement may not provide in all cases. Some research indicates that mediated settlements have a much higher compliance rate than orders dictated by a judge, because the parties feel more invested in the process. This consideration is especially important if one or both parties has problems accepting authority, as is very often the case. 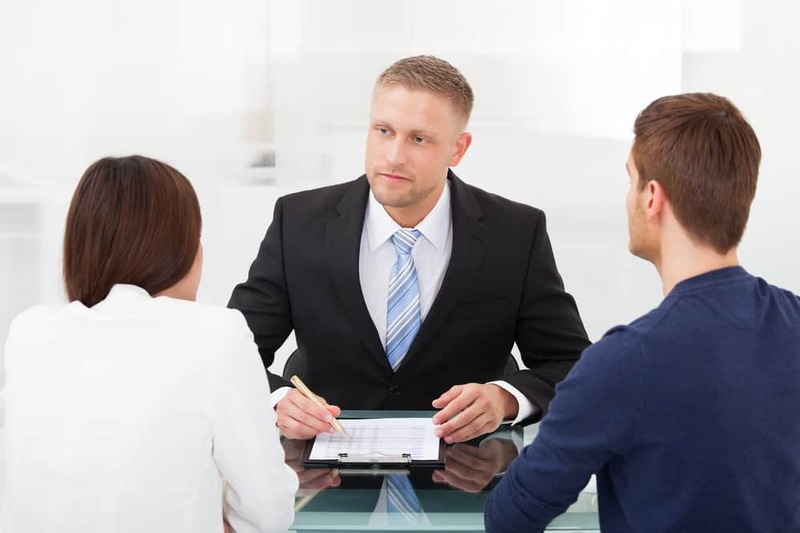 In Will County and nearby jurisdictions, most divorce mediations are conducted by divorce attorneys who have had substantial mediation training and experience. So, they are quite familiar with the issues and emotions involved in these matters. Most mediation sessions last either a full day or a half day. Prior to the meeting, the mediator reviews the court pleadings and perhaps a few other relevant documents. Typically, the parties divide the mediation cost equally. These meetings nearly always take place in an office suite. After a brief joint session, during which the mediator may make informal opening statements, the parties retire to different rooms. The mediator then basically conducts shuttle diplomacy by conveying settlement offers and counteroffers between the parties. Each mediator is different, so the exact process may vary. If the parties reach a resolution with the mediator’s help, paperwork is filed with the court and the judge issues an order based on the mediated settlement that the parties reached. If there is no resolution, the case continues on towards trial and the items discussed in mediation remain privileged so they cannot be used against you in trial. As mentioned earlier, many judges automatically refer contested cases to mediation. Otherwise, mediation is appropriate in almost all cases; the primary exception being situations where there are verified abuse allegations. Mediation is not always successful, but it is nearly always worth a try. For a free phone call with an experienced family law attorney in Will County, contact attorney Reidy Law Office LLC. Convenient payment plans may be available.